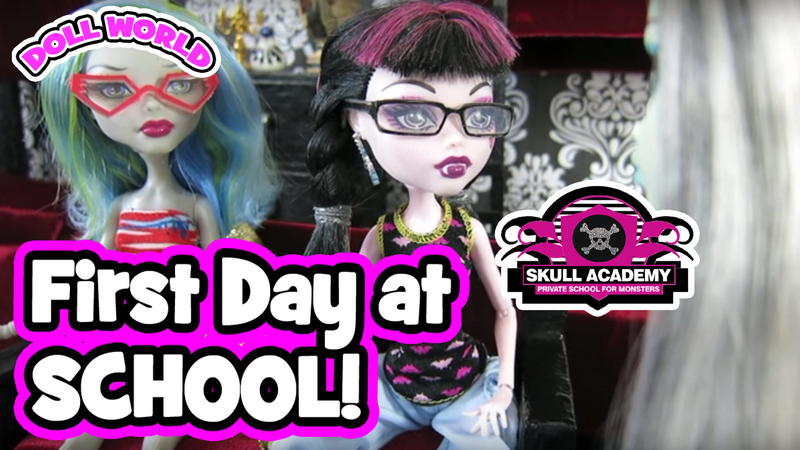 Hey guys, we're almost caught up to Skull Academy! 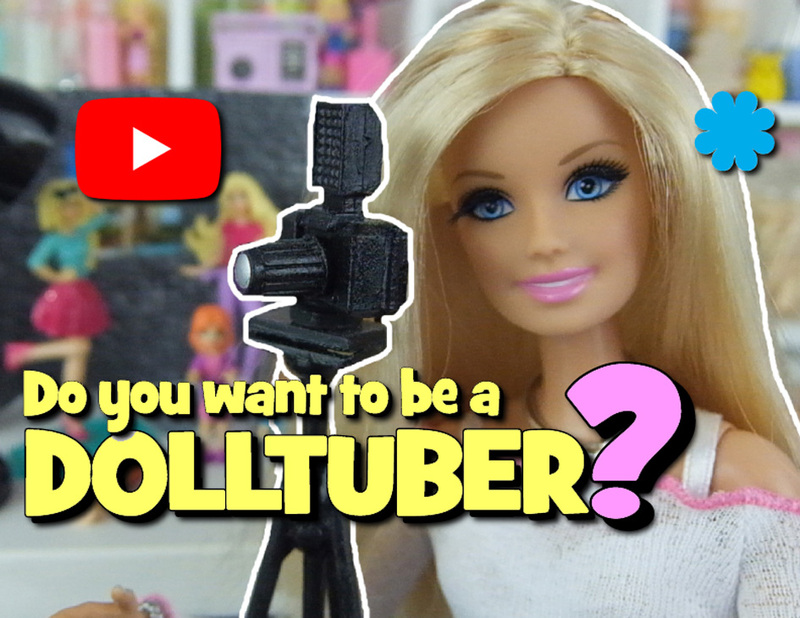 A new episode will be uploaded here on March 16 and after that a new episode every Friday! 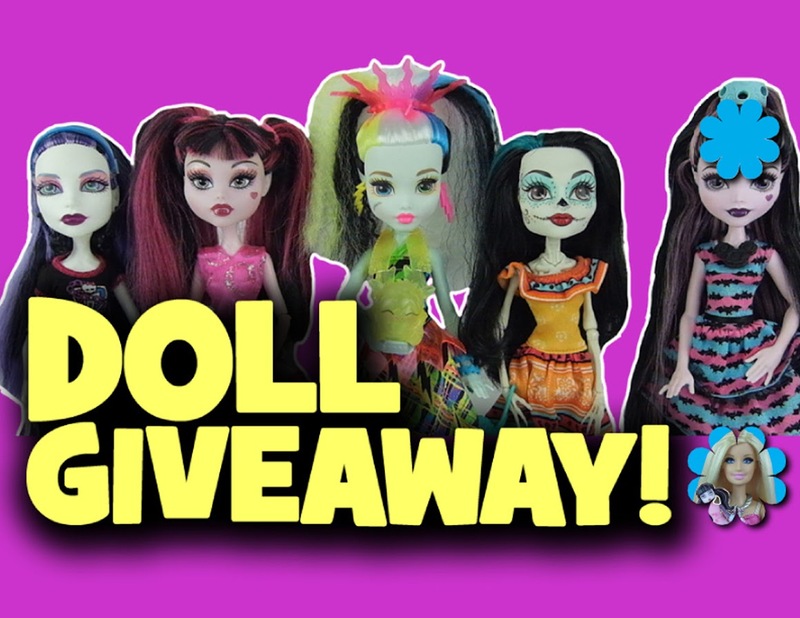 Please help us keep the show going by leaving comments, thumbs up and sharing really helps, even to just one person! Thank you all for your support, thumbs up for a season 4! 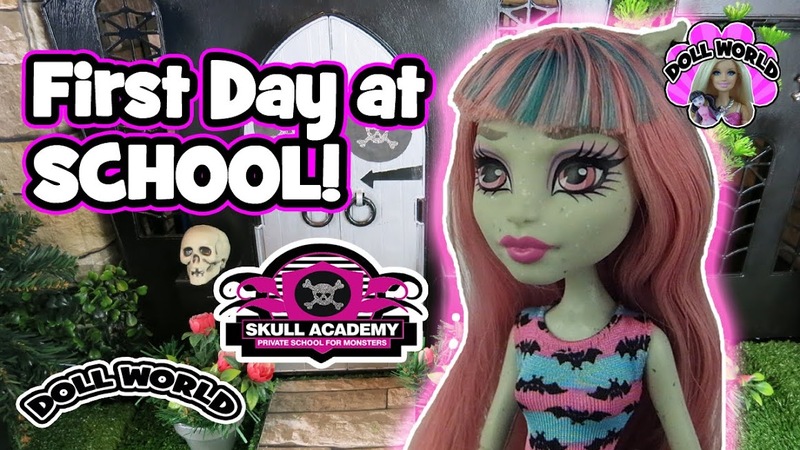 #saveskullacademy #monsterhighdollseries #monsterhigh Thanks for watching!